This book is an introduction to the social and educational aspects of bilingualism. 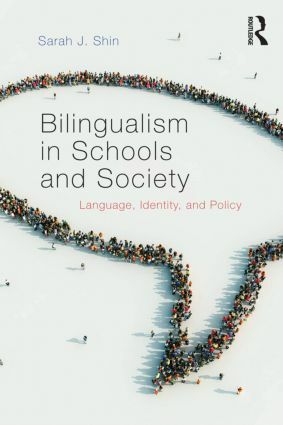 It presents an overview of a broad range of sociolinguistic and political issues surrounding the use of two languages, including code-switching in popular music, advertising, and online social spaces. It offers a well-informed discussion of what it means to study and live with multiple languages in a globalized world and practical advice on raising bilingual children.